We’re Going to Santa Cruz! The best part of technology startups is the community behind them. Innovators, entrepreneurs, and investors yearn to see a new world order, one in which problems are solved by machines so people can spend their time on relationships and projects meaningful to them. Think about how much your life is improved by more efficient transportation, communication devices, and access to information. It was people that made this possible. Passionate people. 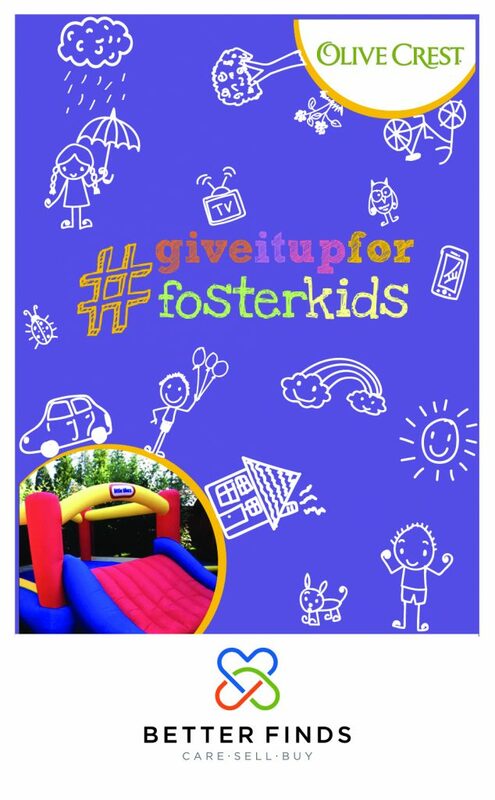 Not only will we be talking about the technology enabling the Better Finds marketplace, but we will get to share about some of the causes we are personally passionate about, such as #GiveItUpForFosterKids. Our time in Santa Cruz will be spent advocating for our community, which so desperately desires to improve and transform the entire charity fundraising industry. Keep us in your thoughts and prayers. At events like this, we hope to make strategic relationships that will help push us to the next level. And if you’re in the Santa Cruz area, please register for the event and come say hi! 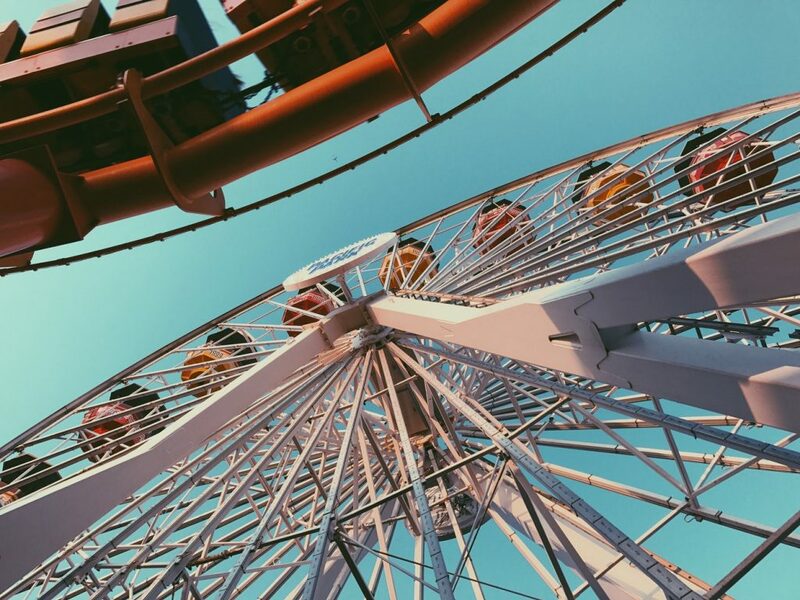 By Jonathan Lo | Better Finds Updates | Leave a Comment on We’re Going to Santa Cruz!